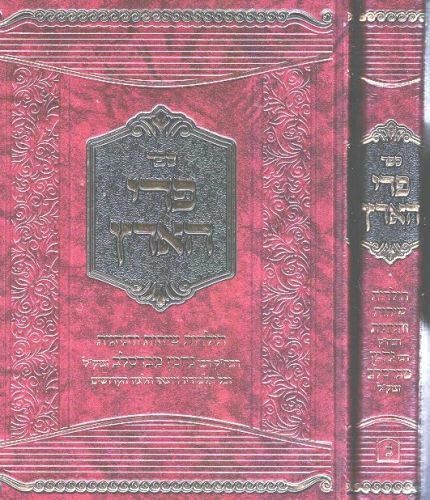 Author: Rabbi Meir Revivo Description: The Rebbe once declared : "Inform your children of all that took place here. " 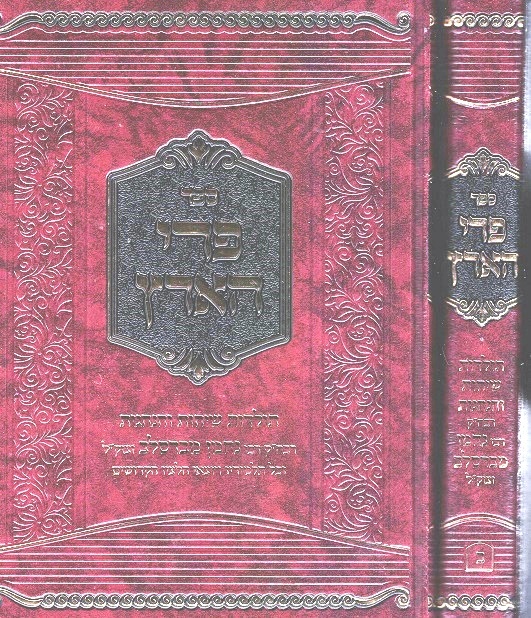 This two volume geneological sefer , beginning with the Baal Shem Tov, continuing until Rebbe Nachman and concluding with all his descendants and disciples until our present time, does exactly so.. Each descendant and disciple of the Rebbe are discussed at length, with vivid detail, including their descendants, up until our present generation. 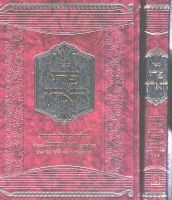 Contains valuable footnotes and references, and haskamos from many mashpiyim. Publishing data: Jerusalem 5778 1100pp. 6x9" HB with nekudos.